There are many reasons why we are the oldest, the largest and the strongest therapeutic massage training program around. 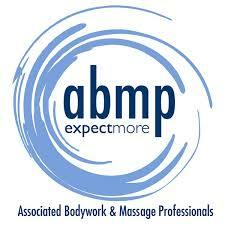 The Healing Arts Center has been training professional massage therapists since 1990. We were in the forefront of the lobbying movement in the 1990's to bring the massage therapy profession under state licensure. 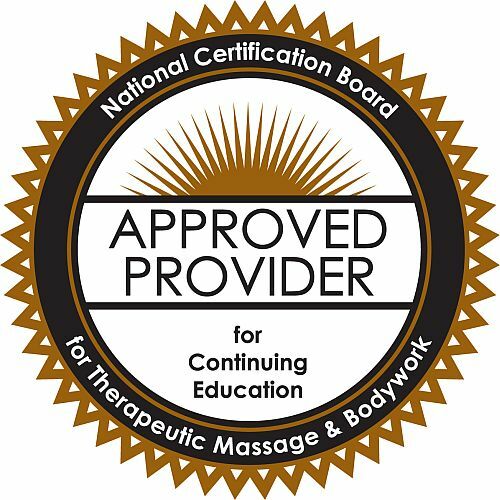 For nearly 25 years, HAC has educated more successful licensed massage therapists than any other school around. While other schools have been closing their doors and putting their students on the street, HAC is expanding its programs. In 2015, The Healing Arts Center started the first-anywhere Free Cancer Clinic. Honor students who are near the end of their education along with volunteer HAC graduates have come together to expel pain and anxiety from the bodies of those undergoing treatment for cancer. Students and graduates selected for Cancer Clinic undergo special training to learn how to safely treat various kinds of cancer patients. Cancer patients report that the HAC Free Cancer Clinic restores quality of and life and often eliminates the pain and anxiety of cancer treatment itself, especially chemotherapy. In 2017, The Healing Arts Center launched a new series of advanced technique programs called Master Tracks. These twenty-week, 100 hour programs train participants to deliver additional services that can greatly augment massage practice. These Master Track programs include Transformational Breath training, enabling the practitioner to coach transformational private or group breath sessions that can release stress, anxiety and even trauma trapped deep in consciousness and often causing physical symptoms. HAC also offers an advanced Pranic Healing Master Track that teaches wellness professionals (not just massage therapists) how to practice a variety of Pranic Healing modalities. Our student body fluctuates between 90 and 110 students at any one time. Class sizes between 10 or 20 students at each level in both the day and the night program. This means that our instructors immerse you in personal attention while you practice on a wide-rage of body types in our diverse student body. These two factors add up to skill and experience before you even leave school. Also, no two students see massage therapy in the same way. More classmates means a richer learning experience. Most schools cannot talk about their "decades of experience" because they have not been around that long - and may not be here much longer. Over the past 27 years, HAC has produced more licensed massage therapists than any other school in the region, but more importantly has been a powerful voice for the entire massage therapy profession. Our curriculum is broken up into five ten-week "level sessions" (our name for "terms" or semesters"). Each Level Session builds on the ones before it. During this time, students learn not only about massage technique, but anatomy, physiology, energy work, ethics, business and more. The guiding principle of our healing education is that the body, and only the body, heals itself. If you take a medication to cure an illness, it is not the medication itself that does the healing. Medications can change conditions in the body that may allow the body's own natural process to restore itself to health. Some medications do as much harm to health as they support health. Similarly, surgery does not heal tissue, it holds it together to allow the natural process tissue regeneration to restore health. It is a fundamental law of nature that only life can restore life. This is the foundation of everything we teach.